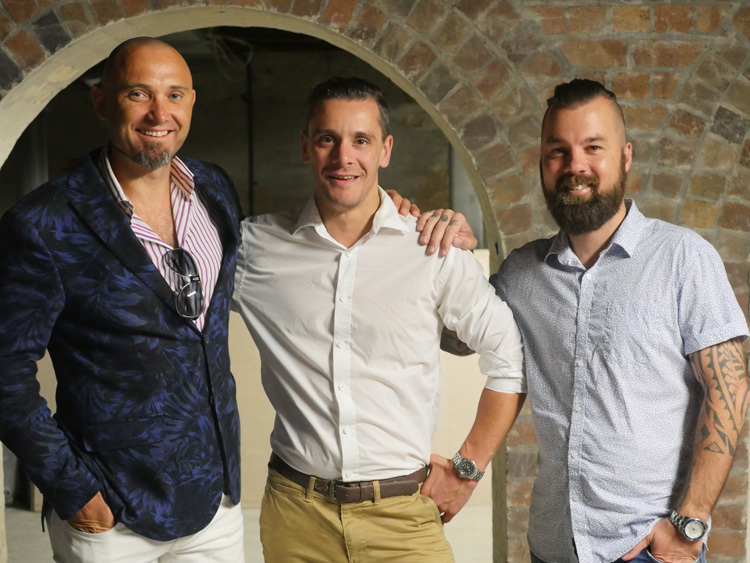 The Speakeasy Group is opening a new venue in Parramatta, Nick & Nora’s, and it is set to open this August. 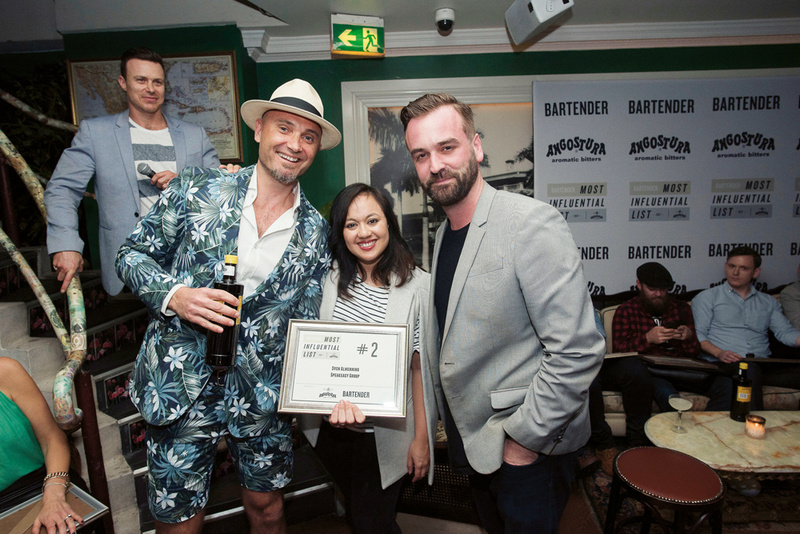 You may know the Speakeasy Group from such award-winning bars as Eau de Vie Sydney and Melbourne, Boilermaker House, and Mjolner Sydney and Melbourne. This latest bar is a 300 capacity venue which will open on the 26th floor of a brand new building in Parramatta’s CBD, and they’ll be bringing their signature cocktail style — and a load of champagne — to the city. The venue has 260 degree views from the bar and a large, 100 capacity balcony in addition to a 60pax cigar balcony (take a look at the view from the balcony below). Expect plenty of liquid nitrogen, and all the theatrics and experience you get from their Eau de Vie bars, and a large back bar of 900 spirits. You can follow them here on Facebook for the latest updates.